Manufacturing with european design and USA technology. Mimet manufactures their first ICMs. Mimet begins exporting to its neighboring countries. Spin-off de Graphics and Plastic Parts. Start operating with a mixed directory. Injected Polyurethane Free HCFC (Pentane). Incorporation of controls and process monitoring Agramkow (MimetStandard). Mimet up-grade in engineering and development laboratories. R-290 y R-600 Implemented with Agramkow technology. Implementation CO2 (Global Warming) System of Bending Automatic Tecnology. Implementation of metalworking equipment with high productivity and flexibility. Upgrade in warehouses of raw materials and storage processes. Caring for the environment has become one of the main motivations of Mimet, because its equipment and components seek to optimize energy consumption, without neglecting its proper functioning to always maintain the right temperatures for the products stored there. 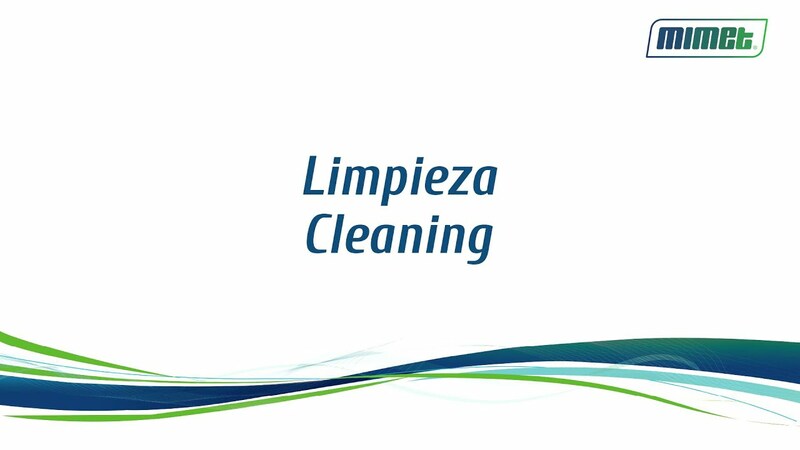 In addition, as a company we recognize the responsibility and commitment to the environment, applying practices that are in favor of the care of natural resources and consistent with international requirements. 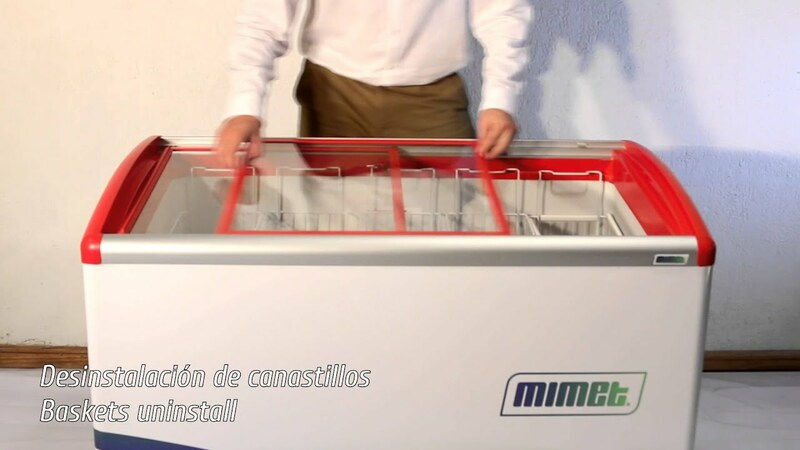 In this video you can see maintenance actions for the horizontal equipment, such as removing the sliding covers, the baskets, the ice and the internal cleaning of the Mimet equipment. In this video you can see installation instructions and maintenance actions for vertical equipment. 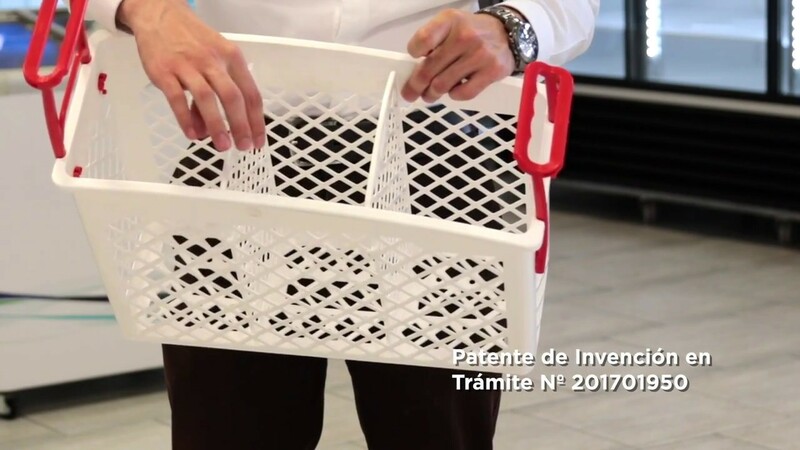 The plastic basket developed by our engineering team (Patent of Invention in Procedure No. 201701950) is unique in the market and designed for the points of sales of customers, getting them a greater display of products. Mimet congratulates Team Renault Rally Mobil.